Why be an NBA Member? The NBA is a charitable organisation with a single focus on the British Beef Industry. We aim to represent the voice of our membership to policy makers to bring about positive change for our industry. Without the support of our members our work would not be possible. Representation in Government Policy - Chris Mallon CEO and NBA Directors meet regularly with Government officials including EC, Defra, Seerad, NAWAD, DardNI to represent members opinions. Free NBA Magazine - published quarterly and produced in-house, the magazine covers a range of topics including technical articles, featured case studies, policy reports, health and nutrition articles, regional round-ups and much more. Free Weekly newsletter - sent every friday, by email, to keep you up to date with all the NBA and Industry news. Free Use of the NBA Terms and Conditions of Sale for Pedigree Cattle. Non members pay £20 per animal. Members-only Area of the NBA's website. 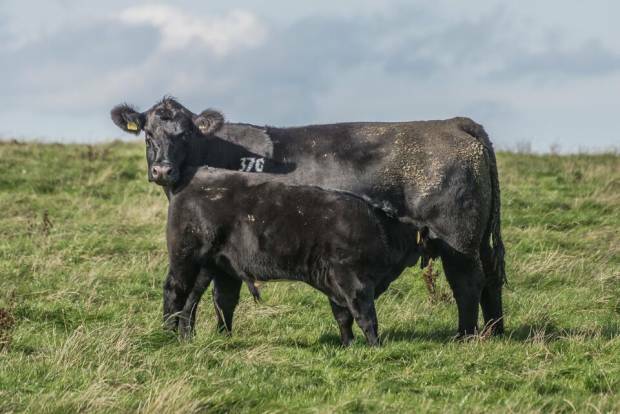 Priority Booking for Regional meetings and forums - The NBA run a range of regional meetings, farm walks and road shows, in conjunction with our Industry Sponsors, to provide our members with the latest technical information and knowledge sharing opportunities. Free entry to the NBA Beef Expo. Opportunity to sit on an NBA Regional Committee - NBA committees act as a key knowledge transfer tool from farm practitioners to Board Directors, and we welcome member input. As an NBA member this website gives you full access to all NBA information from historical archives on association governance to the current policy position, market trends and prices as well as tracks the issues that are important to you. The NBA is recognised as a consultative body and has seats on a wide range of beef related national industry committees.